The beautiful SHS Belfast Offices were the setting for a fantastic and fun-filled afternoon of team building in Belfast for 150 team members from the SHS Group. The guests arrived in three different groups, with six teams in each group, getting involved in our newest, and incredibly popular team building game, Beat the Clock. As the first group arrived there was a sense of nervous excitement in the room as our guests came back from their morning conference to be briefed on their afternoon activity. Any pre-match nerves were quickly washed away as the teams were introduced to the enjoyable and unique games they would be performing throughout the day, namely Clock Tower and Interlocker. These games are used to test the competitors’ co-ordination, physical ability and logical skills, with hilarious outcomes! We kicked off with Crane Construction which saw our teams hit great heights in their bid to earn the first crystals of the afternoon. The Beauties recorded a semi-lacklustre 152cm, whilst 4Play and 3Dom nailed 170cm and 180cm respectively. However in what might be a TCC record, team 2 Good reached an unbelievable 210cm... heroes. 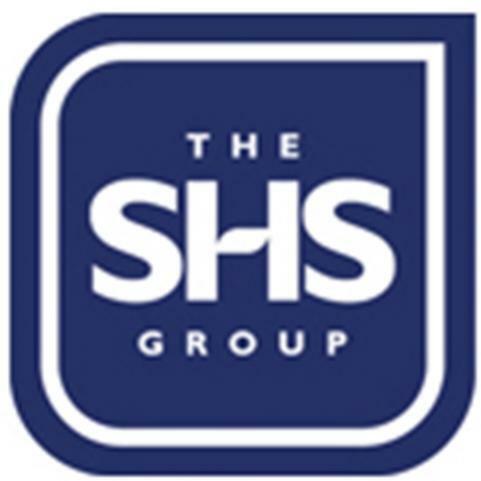 All in all, a fantastic afternoon of team building in Belfast, had been enjoyed by the entire SHS Group Belfast team, and Beat the Clock proved a big success! A massive shout out and thank you must go to Kellie-Ann for all her efforts in organising such a brilliant afternoon. We hope you all enjoyed your day and please spend some time to look though the photos, and we hope these bring back some great memories. We forward to seeing you all again soon so you can try to Beat the Clock! What a fantastic afternoon of Beat the Clock team building in Belfast. It was a pleasure to work with Kellie-Ann in putting this event together, and of course the entire SHS team on the day. Very much hope you enjoyed your time with us, and look forward to seeing you again soon for the re-match!